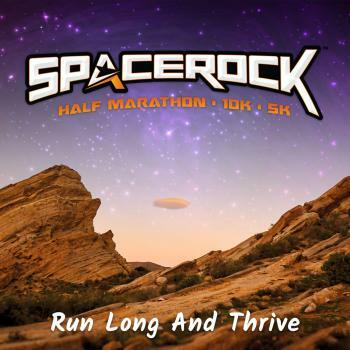 SPACEROCK: the final trail running frontier. These are the voyages of trail runners around the world. Your mission: to explore strange new trails, to seek out new life and new experiences, to boldly run where no one has run before. Experience the exotic trails and sights of the world famous Vasquez Rocks Natural Park in Southern California. Known as the backdrop from popular TV shows and movies including Star Trek, The Flintstones, Battlestar Galactica, Planet of the Apes, and many of our favorite classic westerns films. 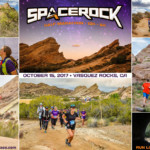 Now get an new spectacular experience running the trails at the SPACEROCK Trail Race!